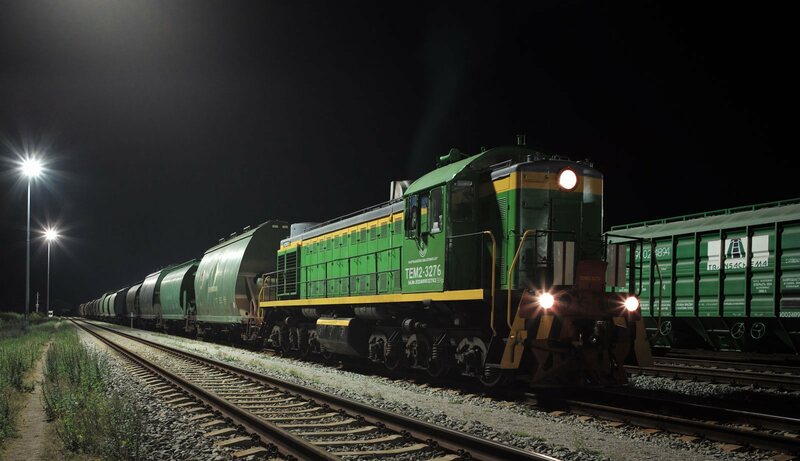 Dear Visitor, we have got news for you! 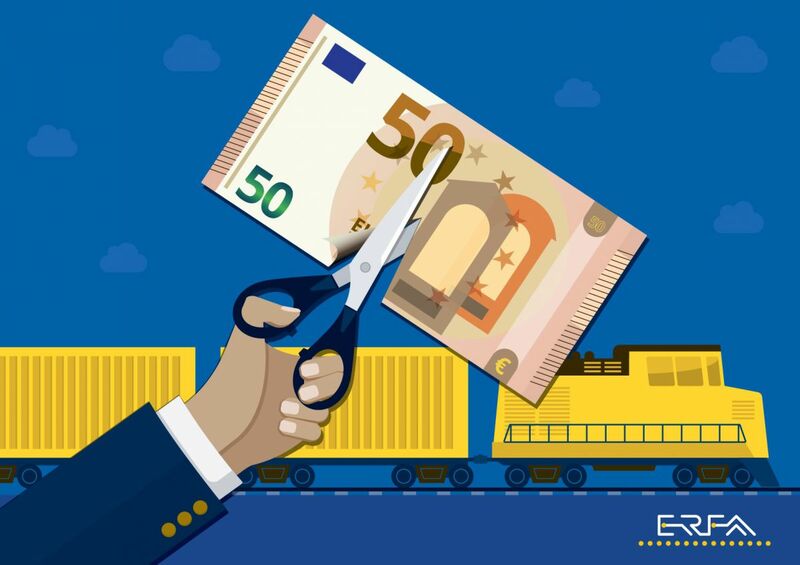 NOW YOU CAN REGISTER to the ERFA Annual event 2019 taking place in Warsaw on 3rd April. 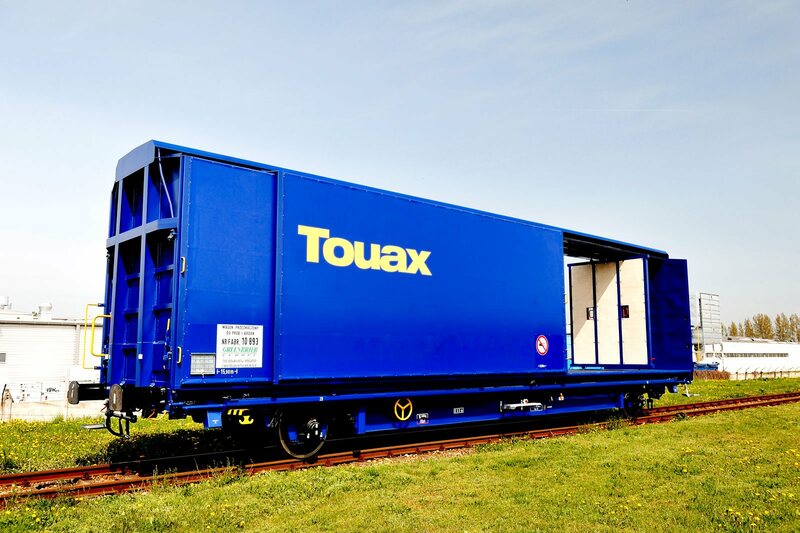 This year's main topic will be: "How to turn rail freight into a profitable business?" 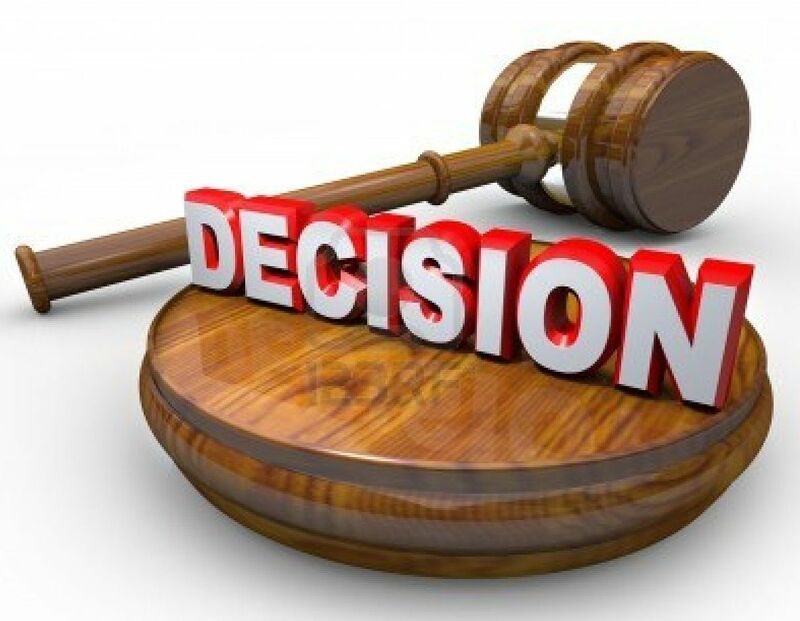 Click on "Read more" to discover more and register! 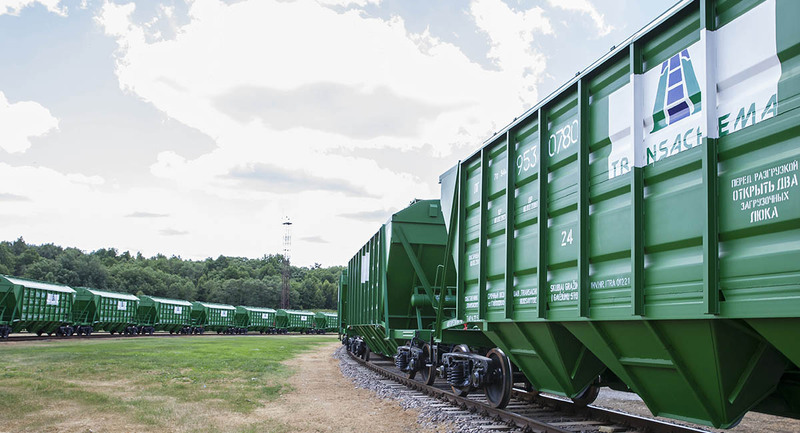 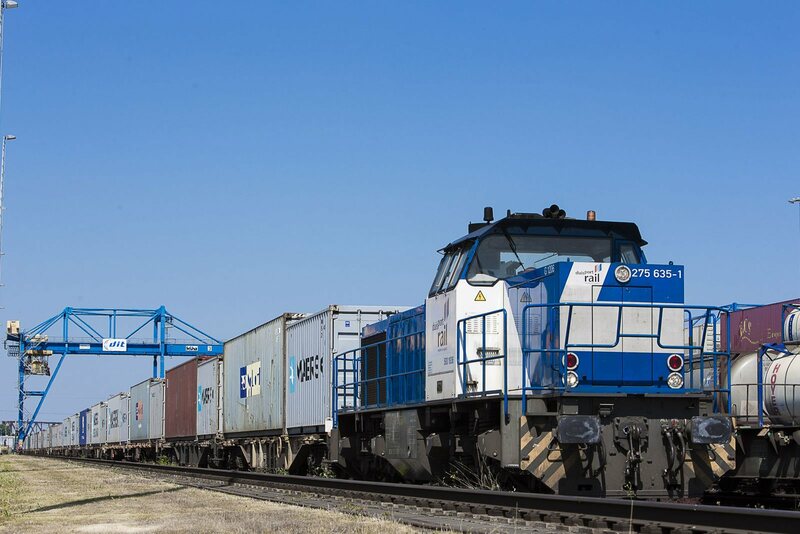 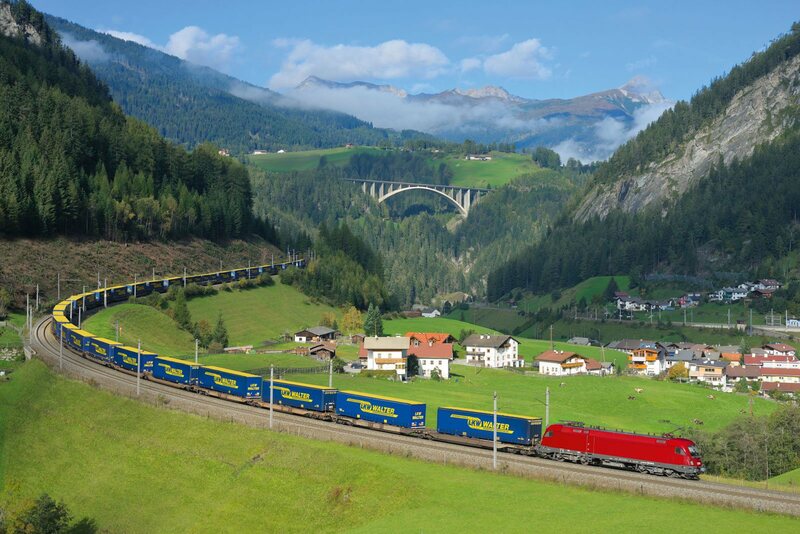 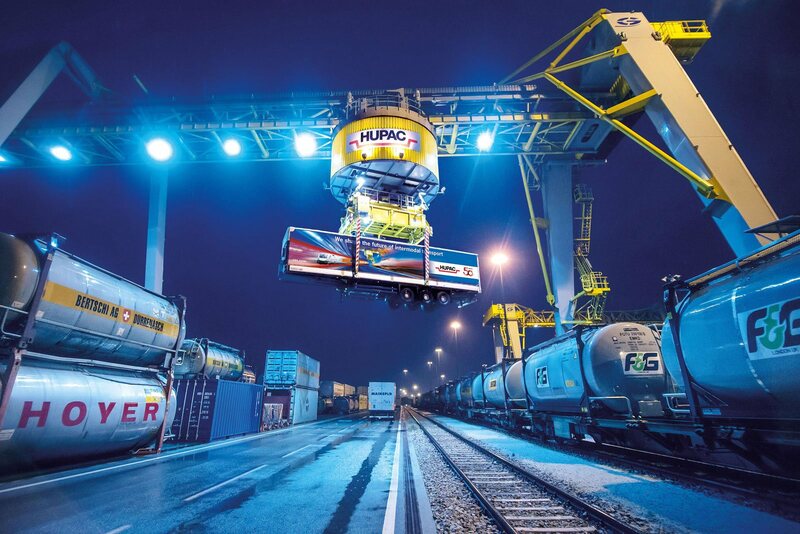 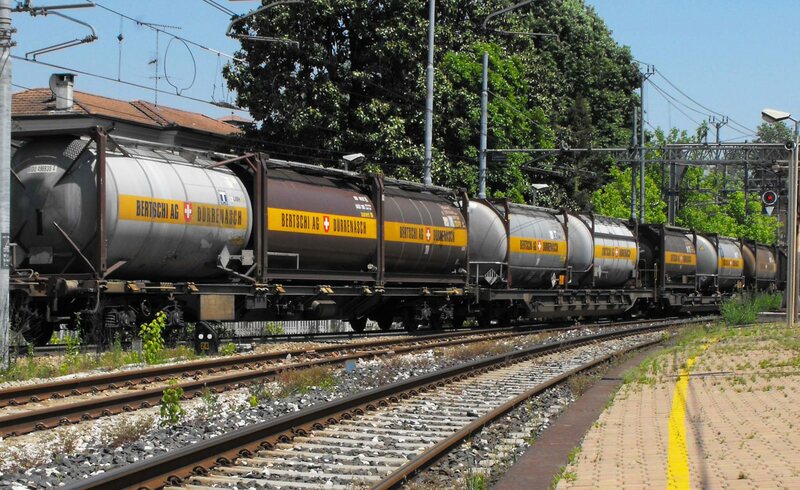 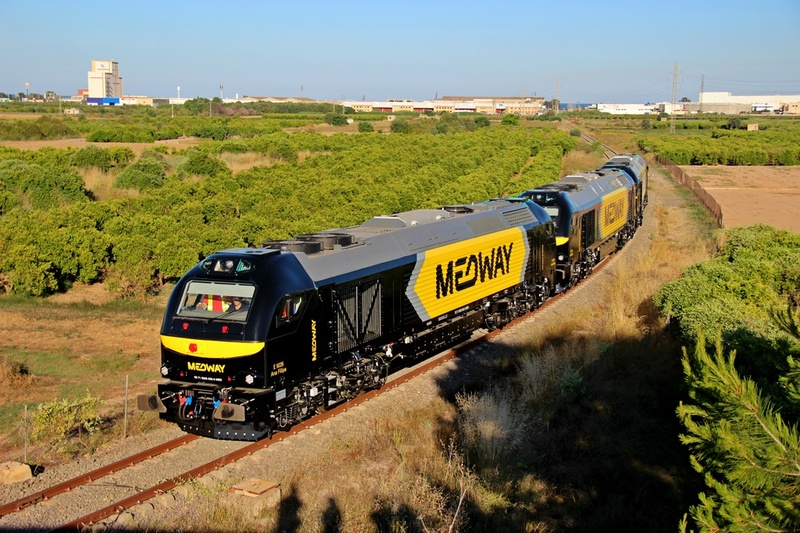 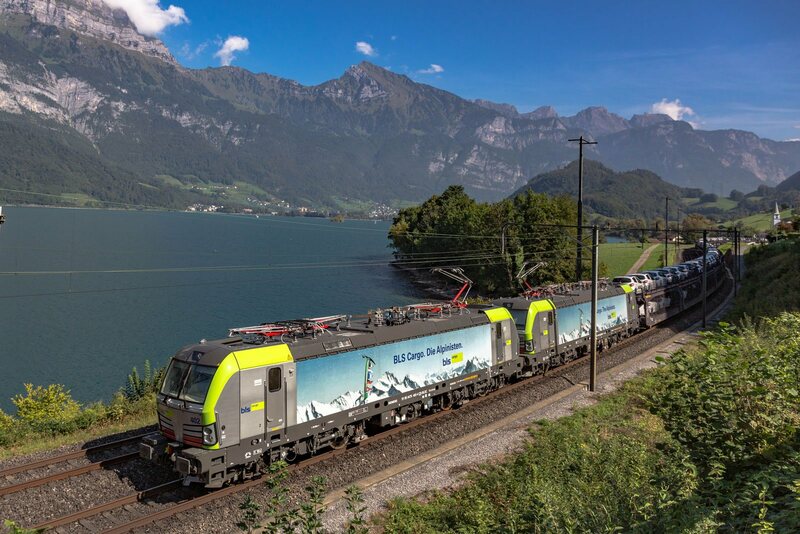 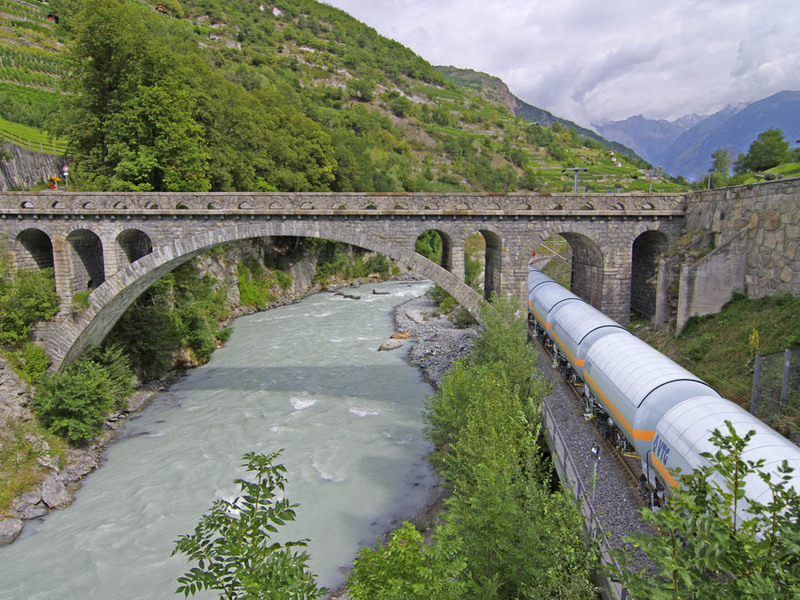 "How to turn rail freight into a profitable business?" 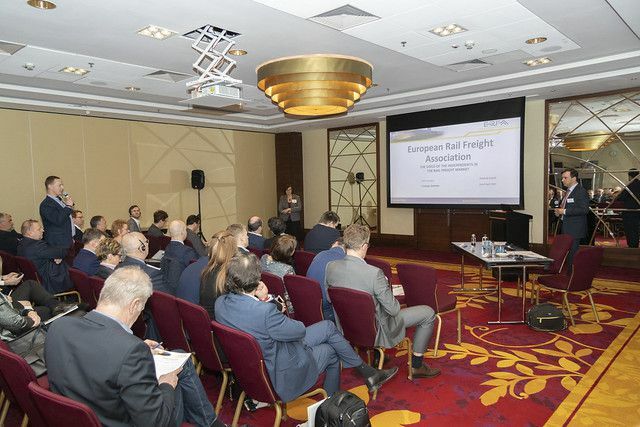 The ERFA Annual Event 2019 took place in Warsaw on 3rd April. 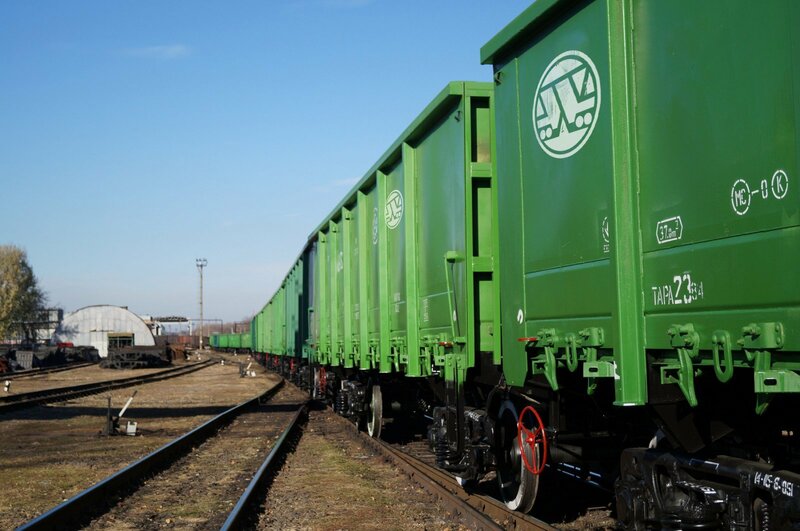 The objective of this meeting outside Brussels was to draw attention on the success stories and remaining access barriers to rail freight market in Eastern European countries. 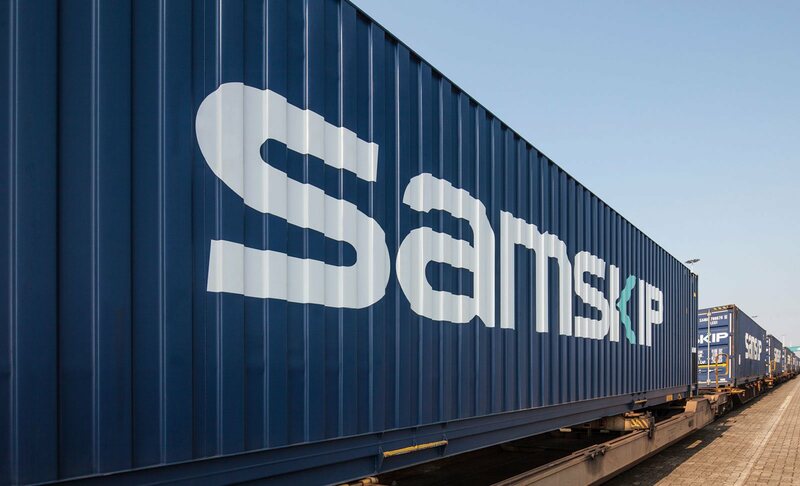 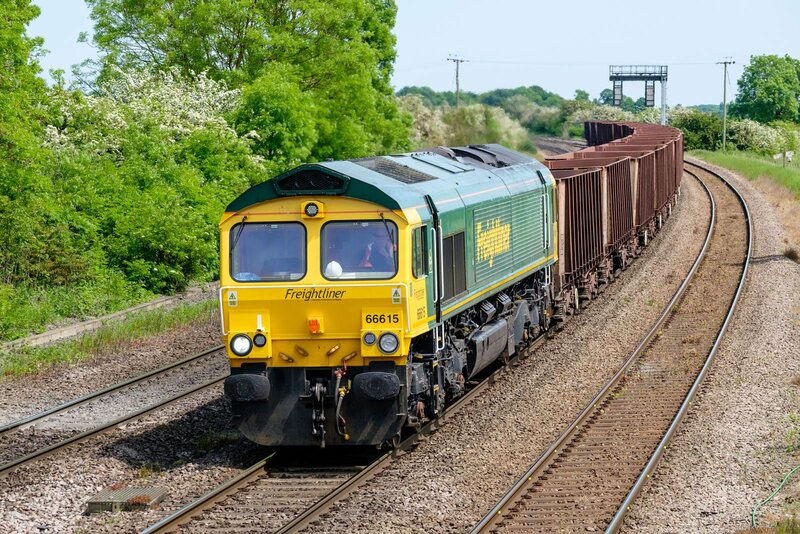 The event was dedicated to the actions needed to improve the profitability of the rail freight business, how to attract more new entrants and develop more competition in the market. 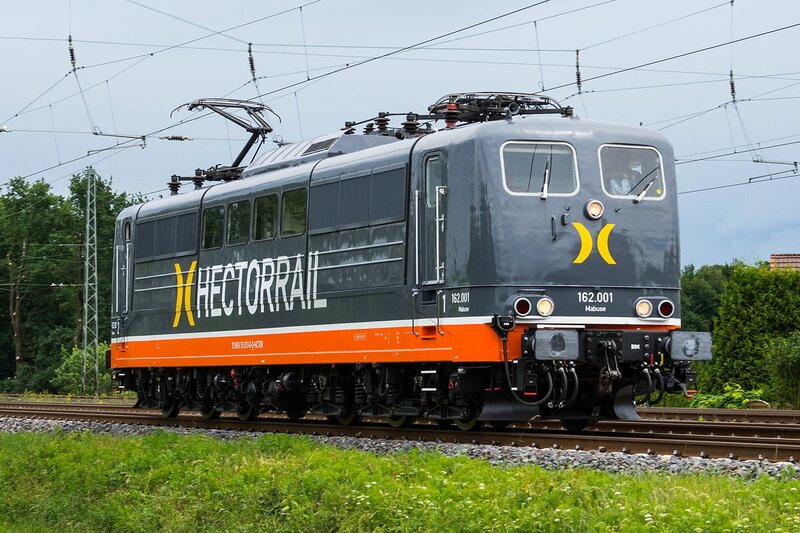 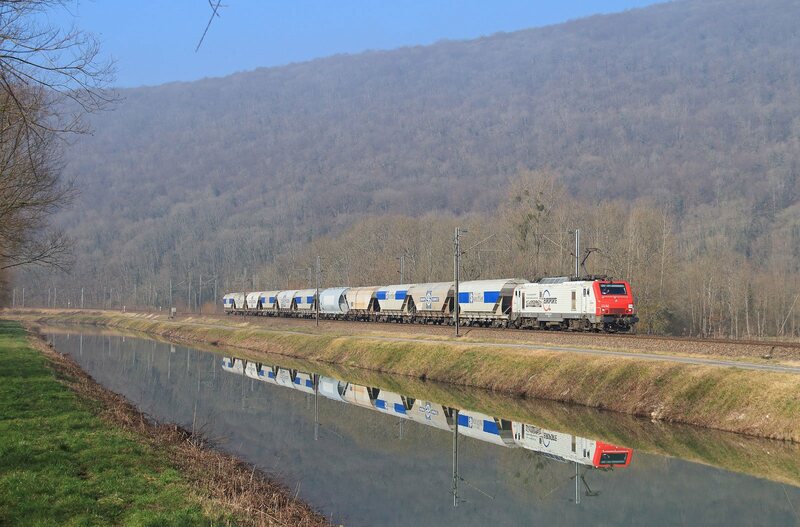 On 26, 27, and 28 March the Freight and Terminal is taking place in Urecht, the Netherlands. 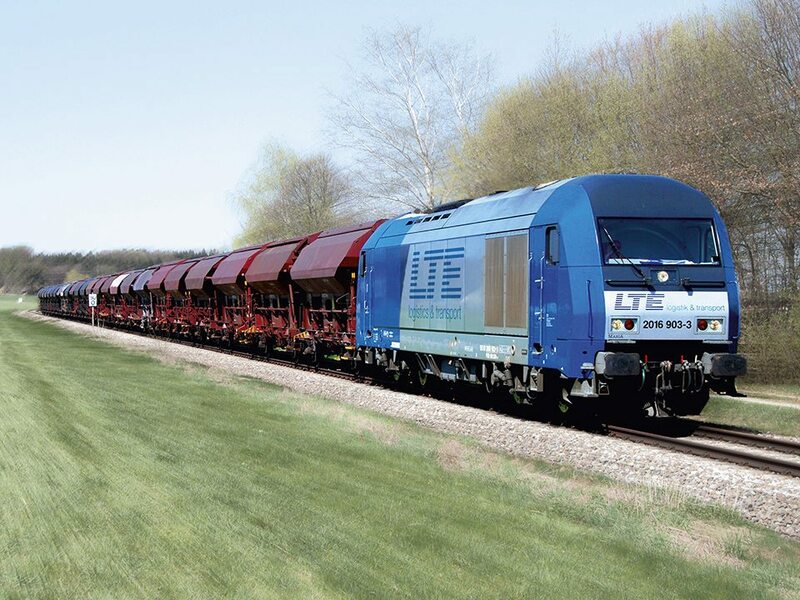 This is the first freight edition of the RailTech Europe. 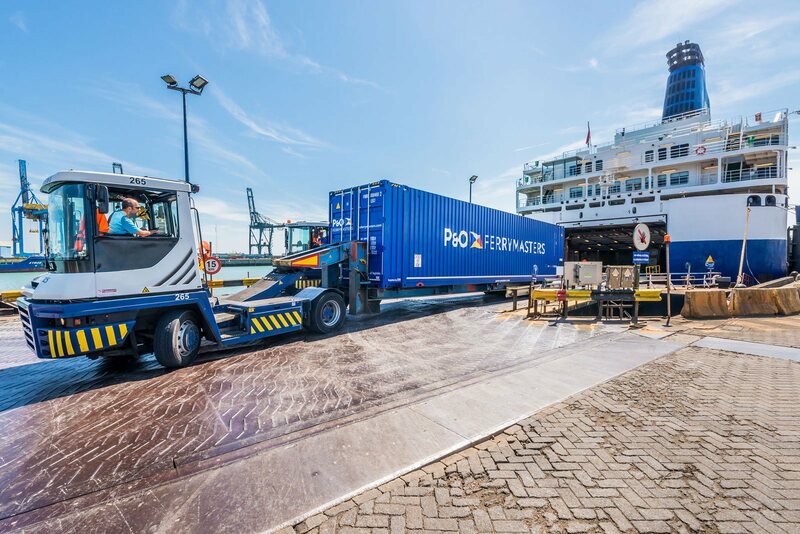 Three days of free workshops are lined up, in addition to a one-day conference programme about terminal efficiency. 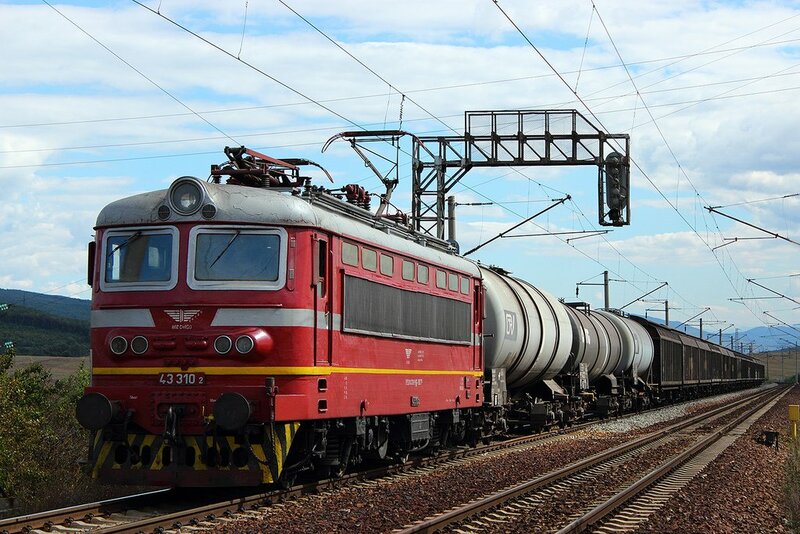 14/2/2019 - How can Track Access Charges support a competitive rail sector?